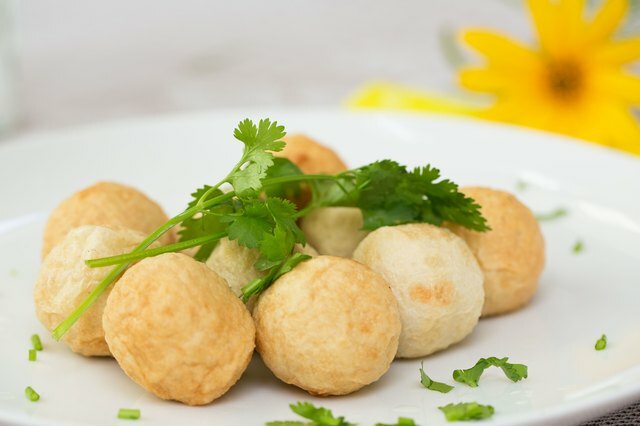 Every Asian cuisine includes a variant of fish balls. 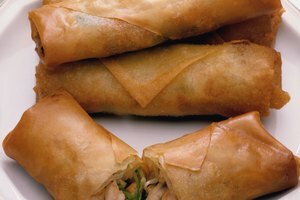 In India, they might be dropped into a curry for a few minutes of simmering; in Thailand, you may find them deep-fried; and in China you often find them in soups and broths. You typically find flash-frozen fish balls in American Asian markets; the perishable nature of the dish makes freezing a necessity. 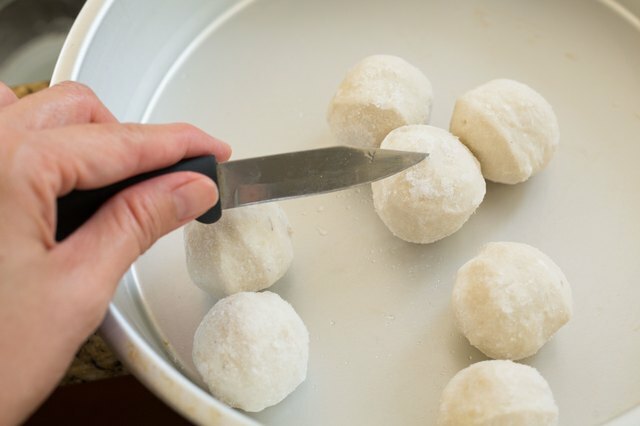 Frozen fish balls are consistent in quality if you purchase a quality brand, so you can deep-fry them or cook them as the main ingredient in a stir-fry using standard cooking techniques. 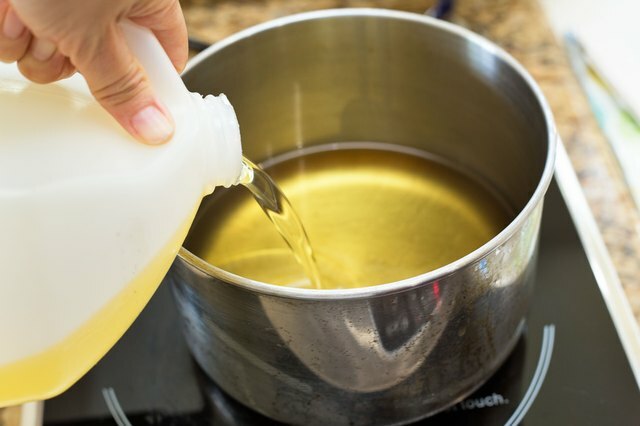 Pour about 3 inches of canola, peanut or safflower oil in a heavy-bottomed, tall pot; a Dutch ovens is idea for deep-frying. 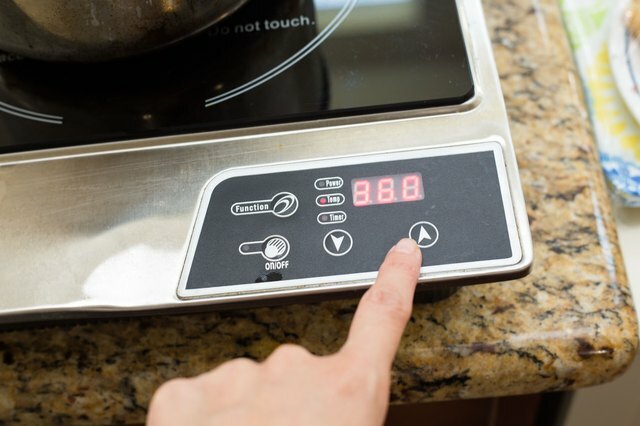 Heat the oil over medium-high heat until it reaches 375 degrees Fahrenheit, about 5 minutes. 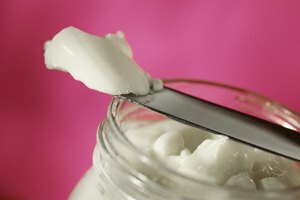 Check the temperature of the oil using an instant-read thermometer. Adjust the heat on the stove to keep the oil between 350 and 375 F. Take the fish balls out of the freezer and scrape off any frost, if present. 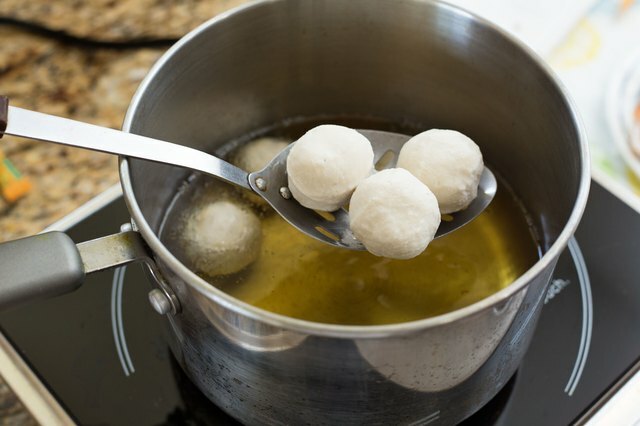 Place the fish balls in a slotted deep-frying spoon or a ladle and gently lower them into the oil. 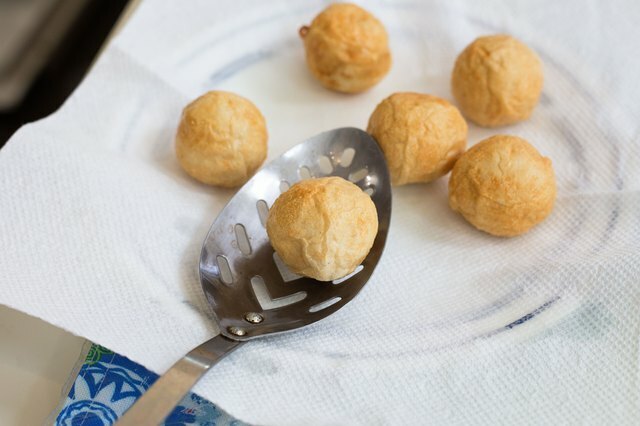 Deep-fry the fish balls until golden-brown and floating on the oil, 8 to 12 minutes, depending on their size. 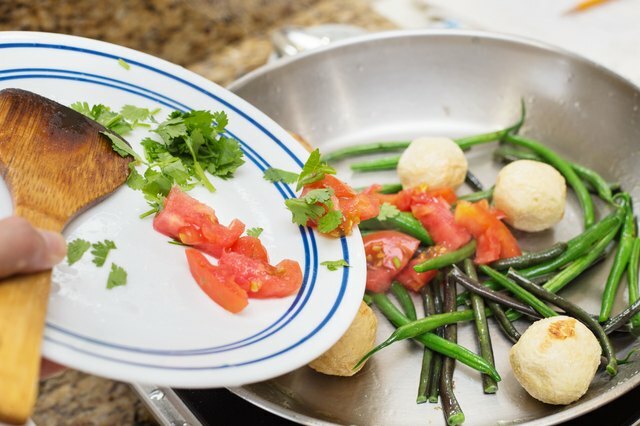 You can double-check doneness with a meat thermometer; fish balls should reach 145 F in the center. Transfer the fish balls to a plate lined with paper towels to drain. Finish the fish balls by tossing them in a warm sauce or glaze, such as a teriyaki-, sweet-and-sour- or sriracha-based. 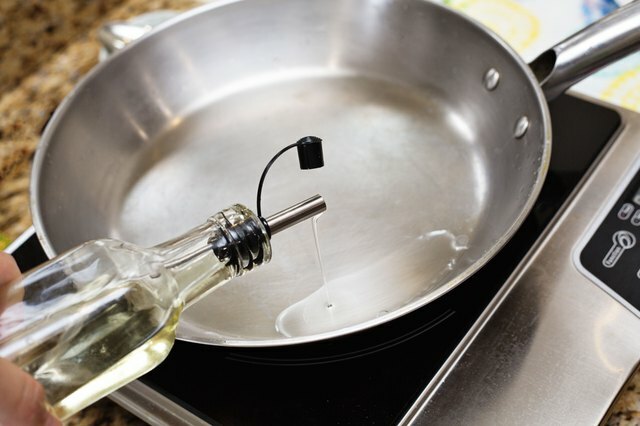 Heat about 1/4 inch of oil in a wok or sloped saute pan over medium-high heat. Have the stir-fry ingredients chopped and ready to add to the pan. 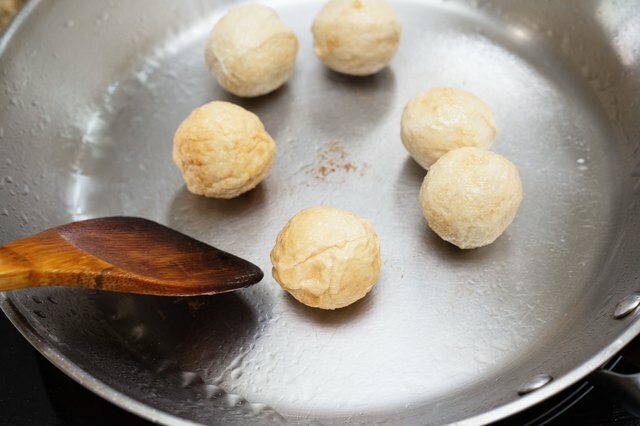 Add the frozen fish balls to the wok and cook until golden-brown all over, about 5 to 7 minutes, depending on their size. Swirl the pan frequently. Add the remaining ingredients to the wok starting with the ingredient that takes the longest to cook to the one that takes the least amount of time. 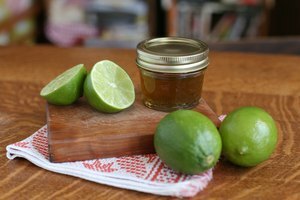 You can also drop fish balls in simmering curry, soup or broth and cook them for about 5 minutes after it returns to a boil, or until they reach 145 F.